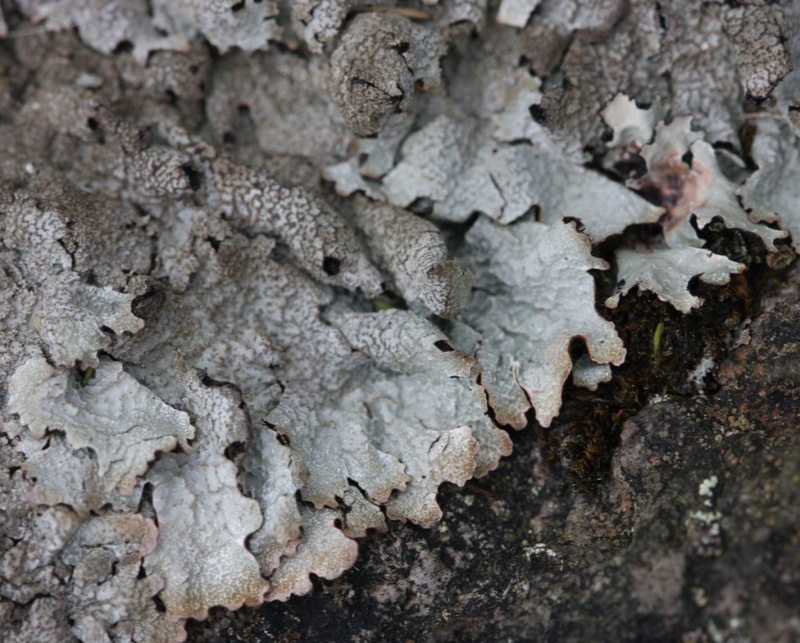 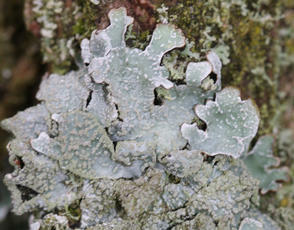 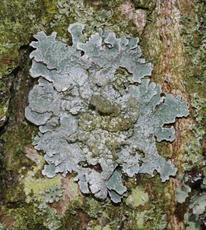 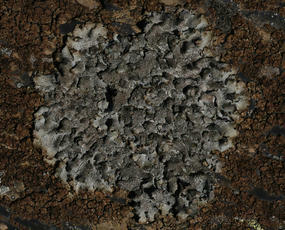 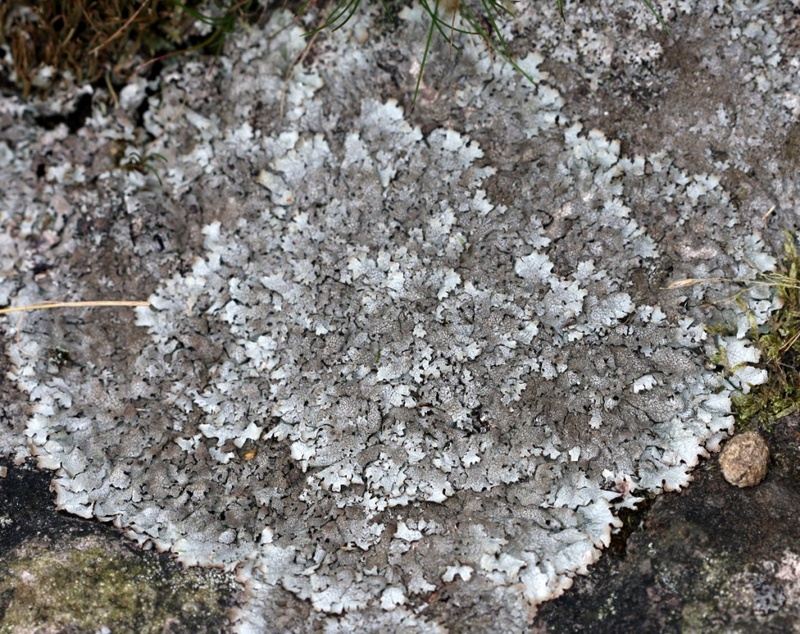 Thallus foliose, pale grey, sometimes green-grey in shade, becoming brown at drying lobe tips. 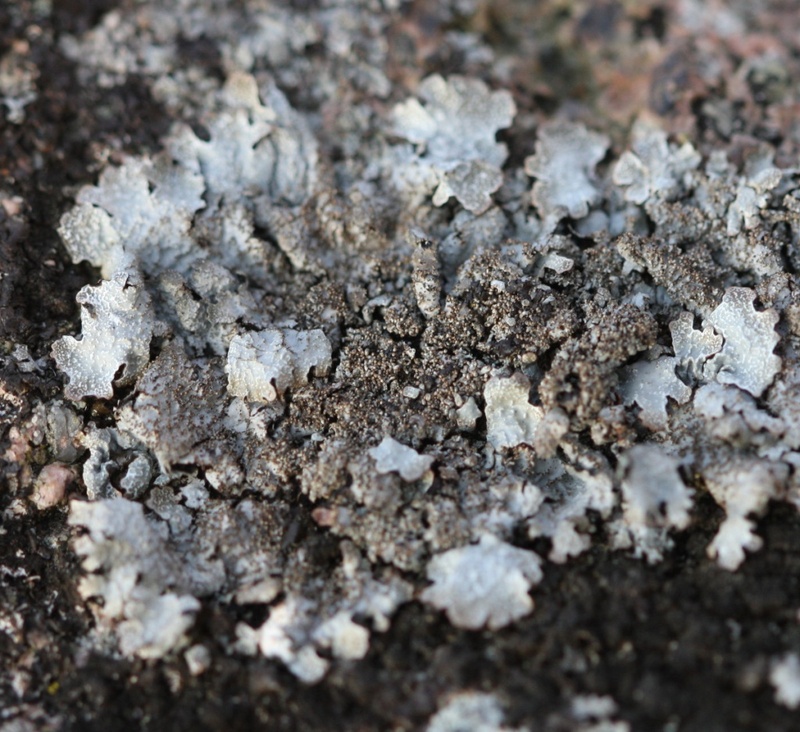 Conspicuous, white pseudocyphellae are found on the lobe surfaces. 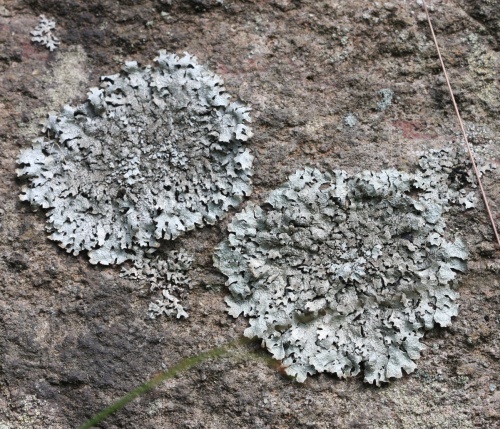 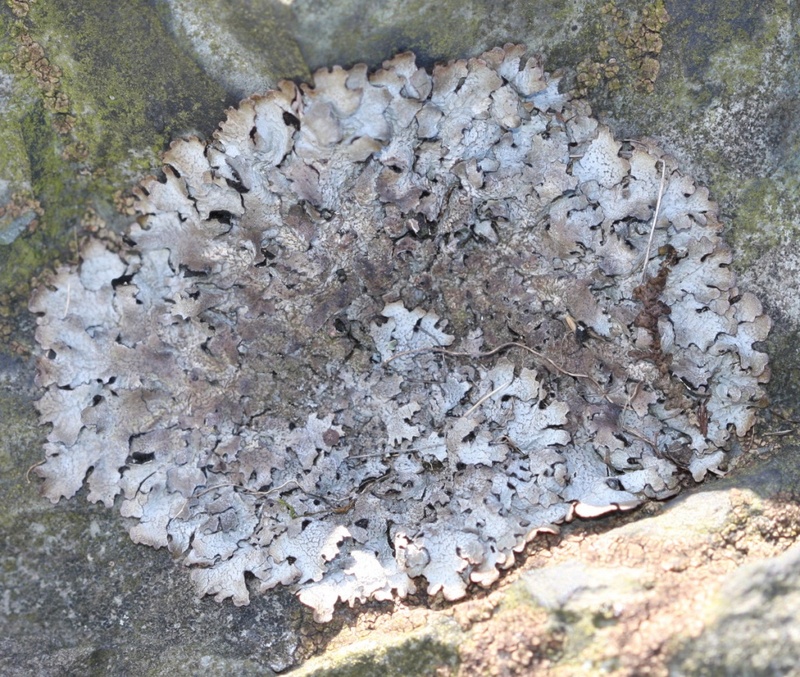 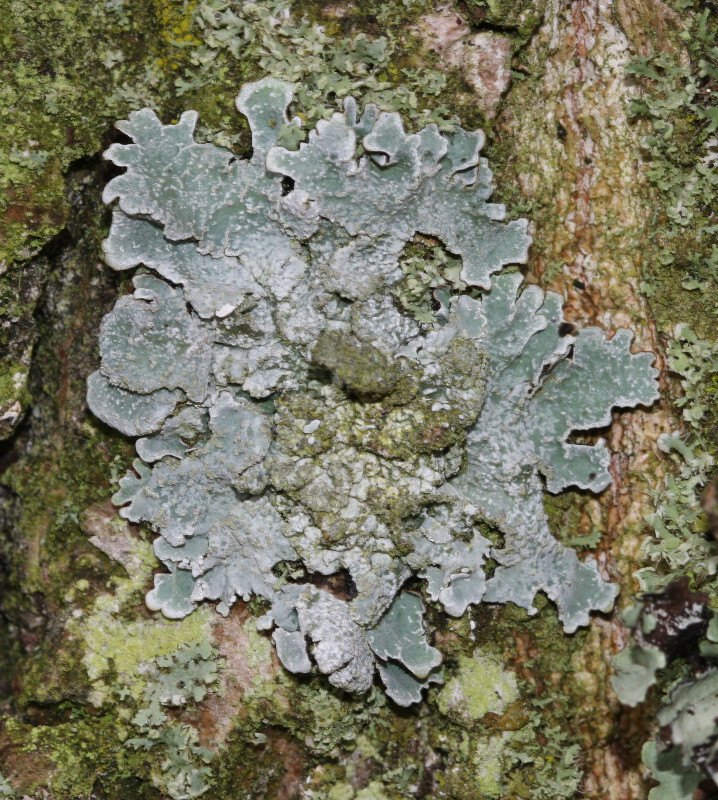 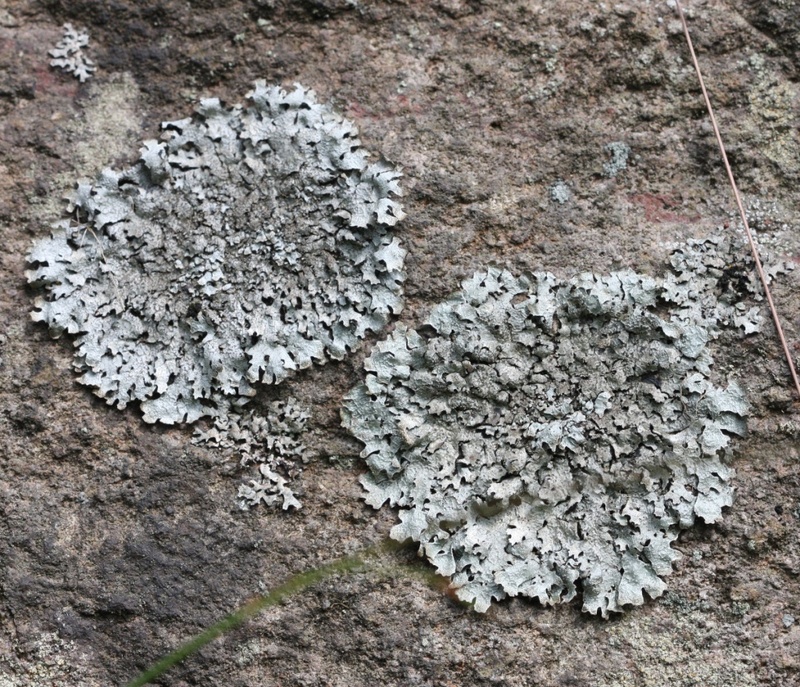 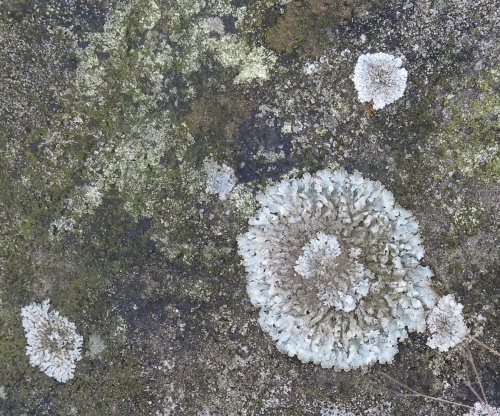 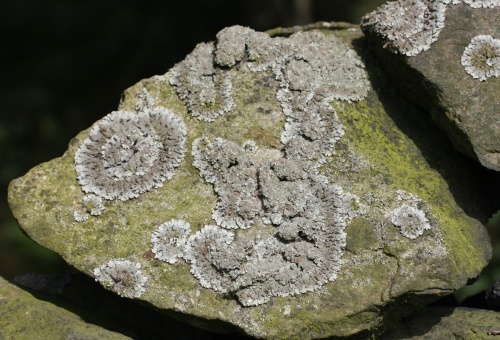 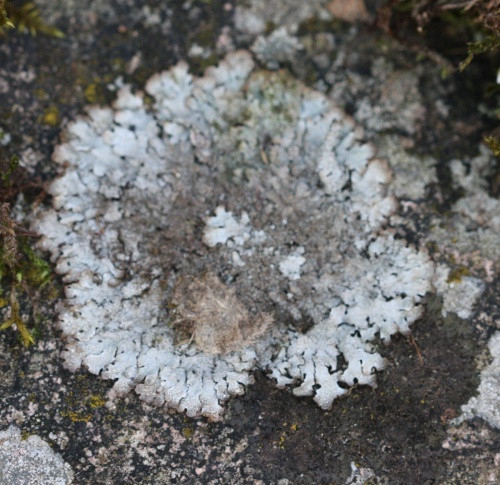 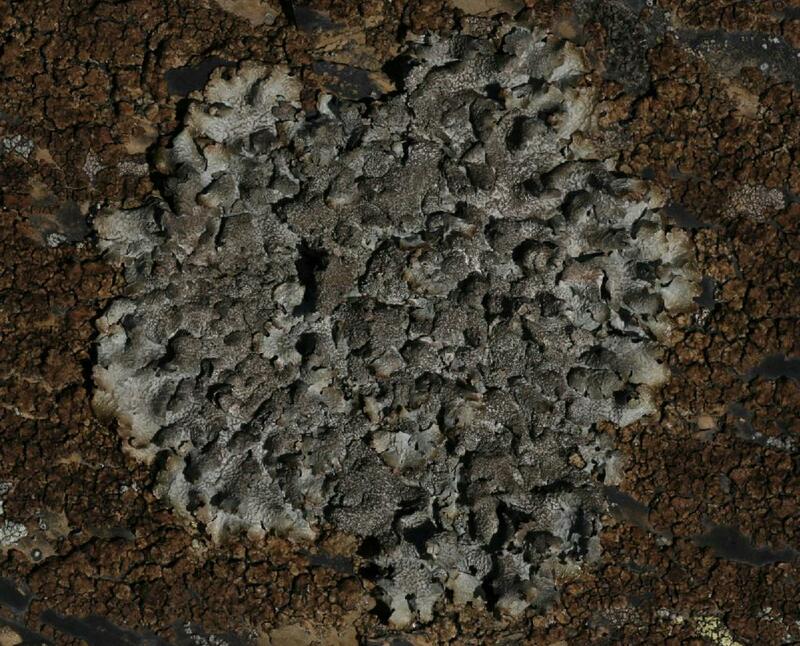 Older parts of the thallus become densely isidiate, the isidia shining, or often pruinose, arising initially from the network formed by the pseudocyphellae. 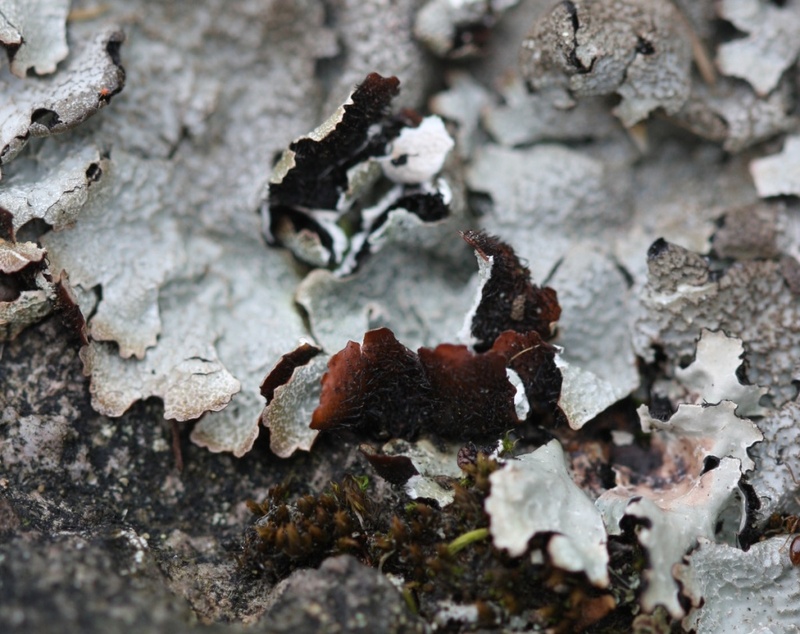 Was once used to produce a reddish-brown dye. Usually on base-poor rocks, but also on acid-barked trees and other trees where the bark has been acidified by atmospheric pollution.